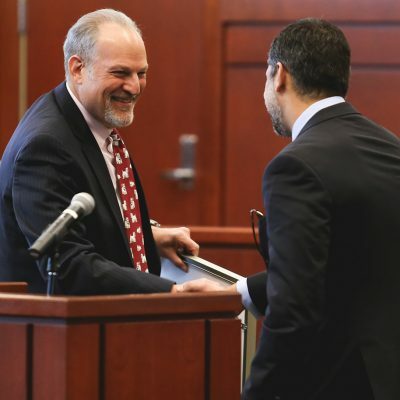 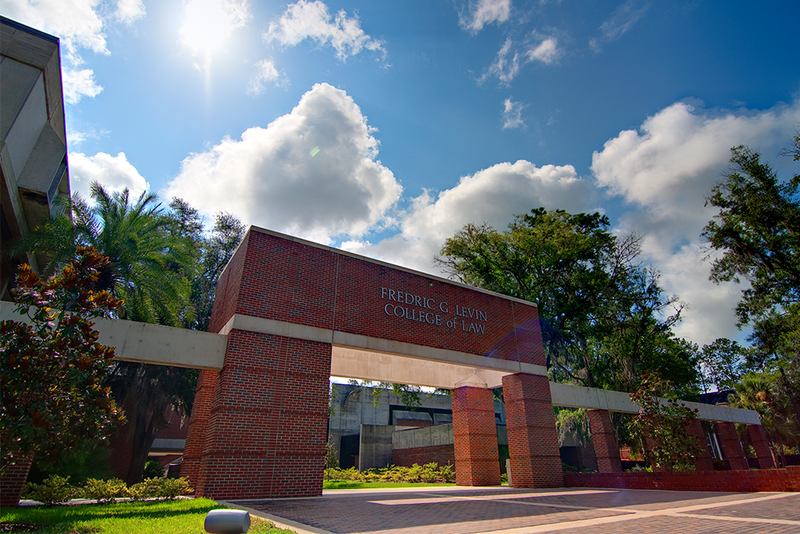 The University of Florida Fredric G. Levin College of Law is the best law school in the third largest state. 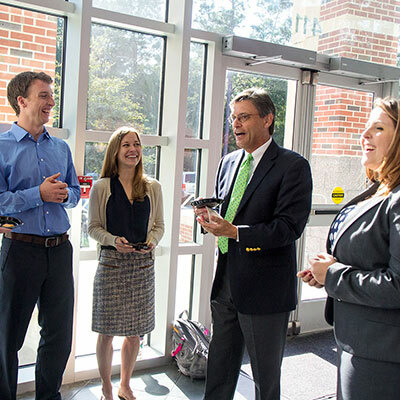 We are committed to preparing our students for success in a variety of career paths – in any part of the world. 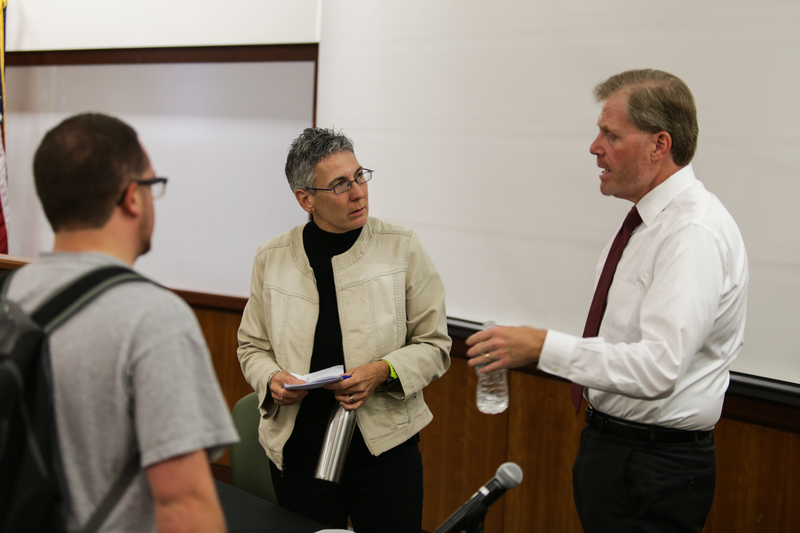 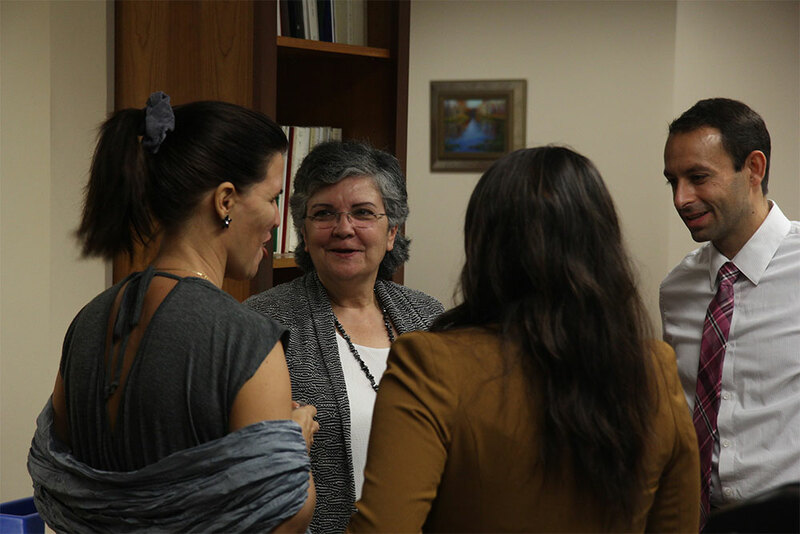 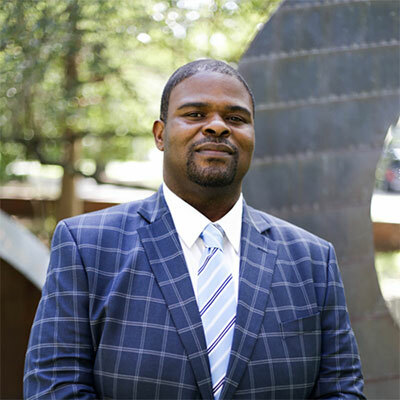 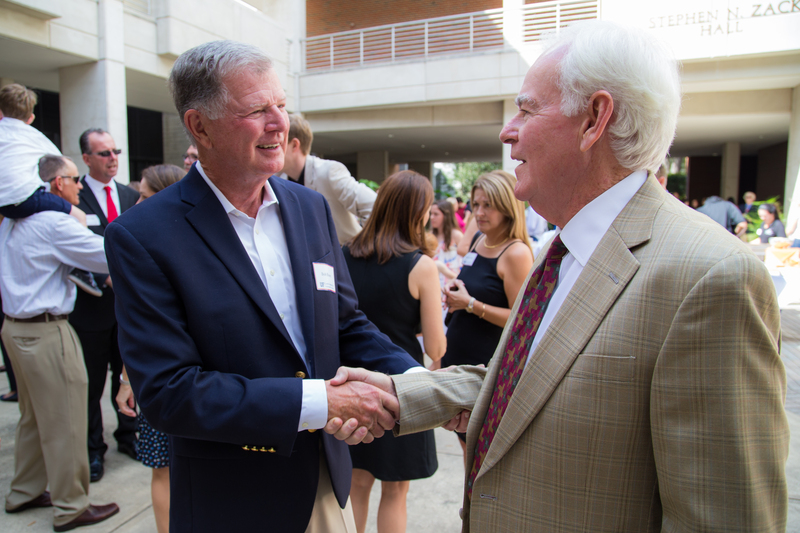 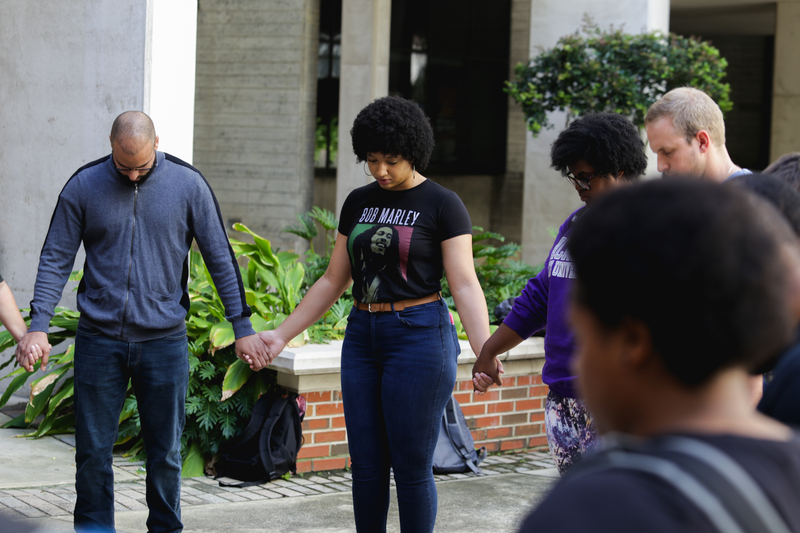 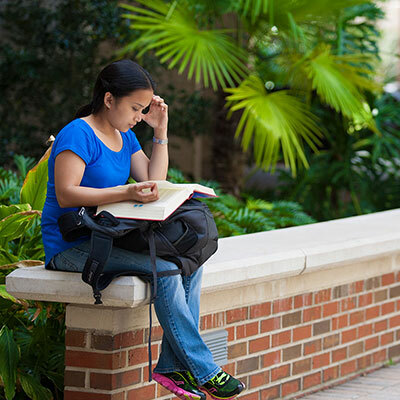 UF Law is committed to creating a dynamic, diverse, and professional environment that is conducive to learning. 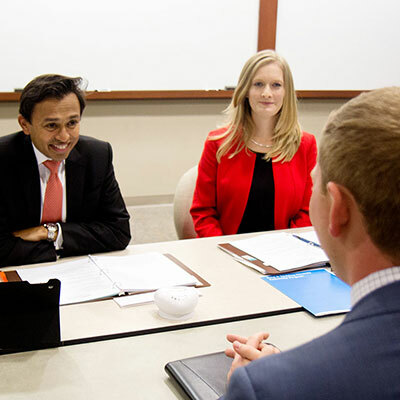 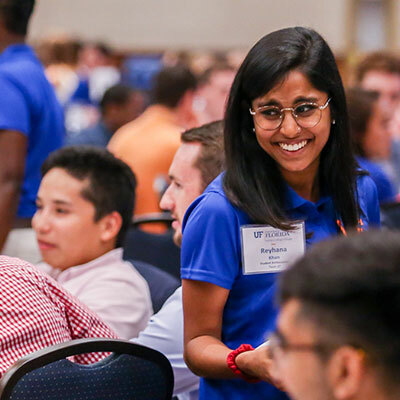 Our nationally-recognized full-time faculty combined with the depth of our academic programs and the breadth of our global alumni network makes UF Law unique among law schools. 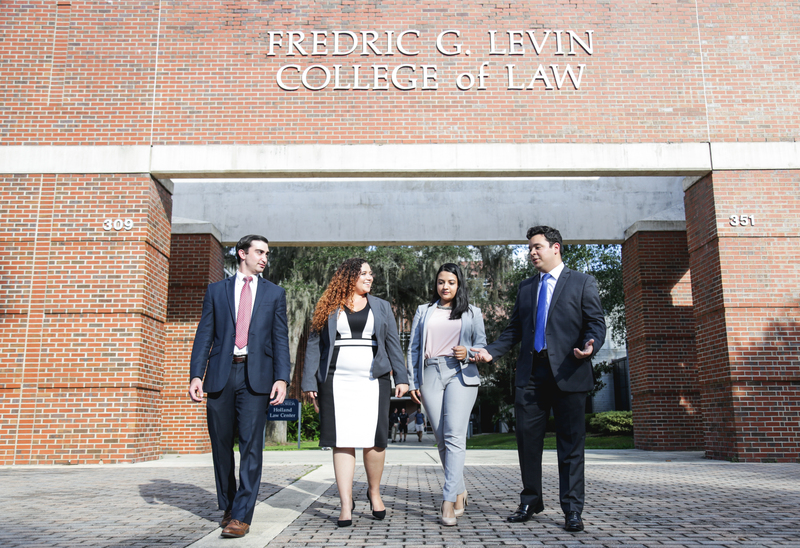 Whether your goal is to work in Florida, New York City or abroad, UF Law provides opportunities such as externships, Semester-in-Practice programs, and numerous other experiential learning opportunities to help prepare you for a career in law.